I did it already 🙂 – Watch this video produced by a Swedish travel company for a “ranger for a while” competition on Thanda. 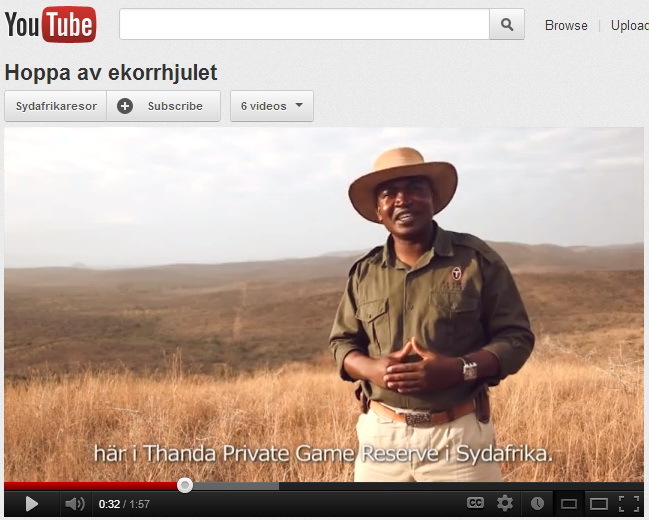 Truman Ndlovu, Head Guide at Thanda Private Game Reserve, is one of the judges for this exciting competition launch by the Swedish travel company SYDAFRIKARESOR. 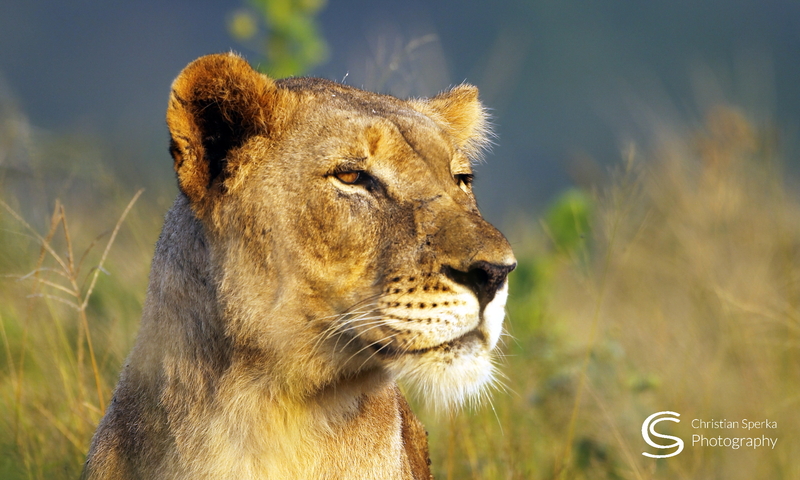 In this video Truman introduces the competition and the beauty of Thanda. To compete go to hoppaavekorrhjulet.se (the site is in Swedish). Previous PostPrevious Back at Thanda!